A super cute starter home in a great location! 2 bedrooms, 1 bathroom, plus a HUGE bonus room. Quickly get downtown or to the mountains via 6th Ave, I-25 and Colfax. A short walk to the bus stops (1 block) or to the Knox Lite Rail station (0.6 miles). New roof, detached 2-car garage, storage shed, and a private backyard with room to park your toys. 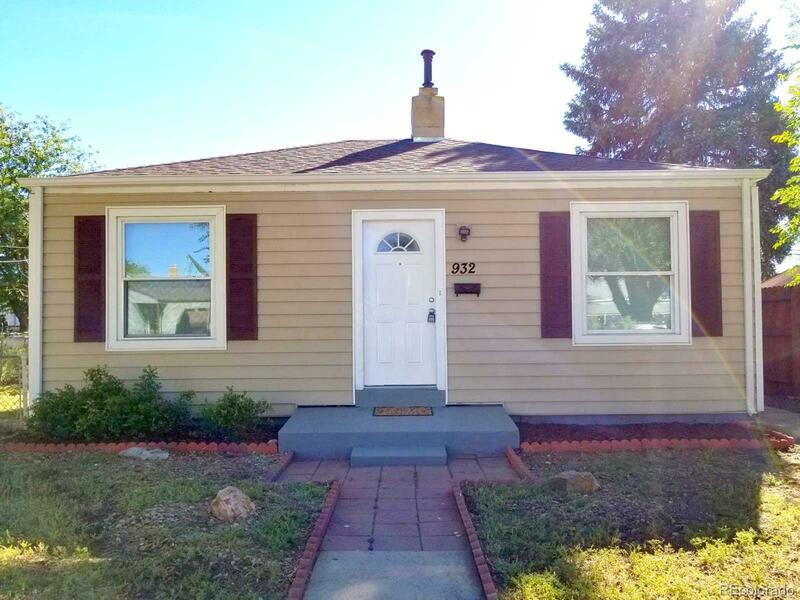 This is a great opportunity in the hot West Villa Park neighborhood!